Actually posted on a Friday! All of these sketches are from a livestream where I drew what people requested. 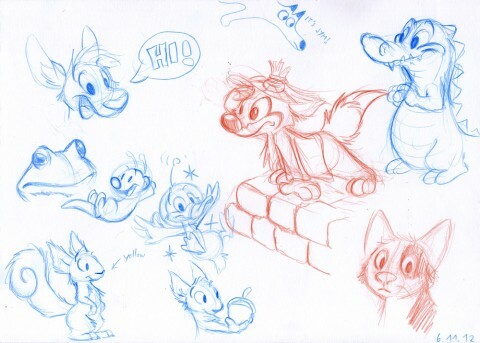 Sketches I drew for people in a livestream! 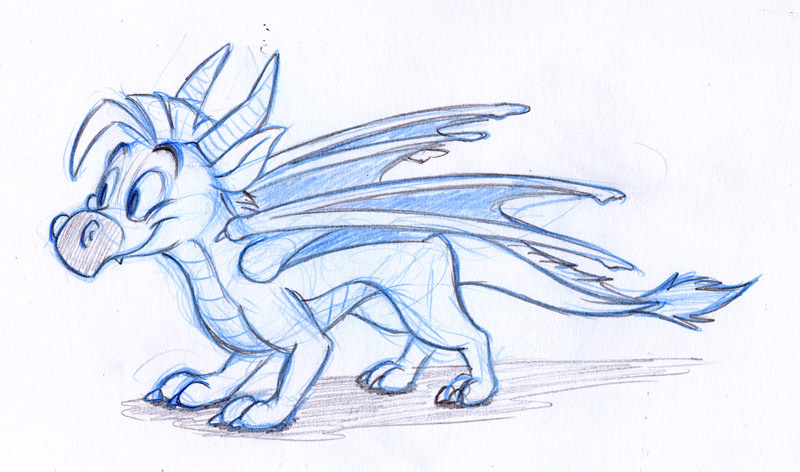 Someone requested that I draw my first character I ever made up from 2006, a dragon. 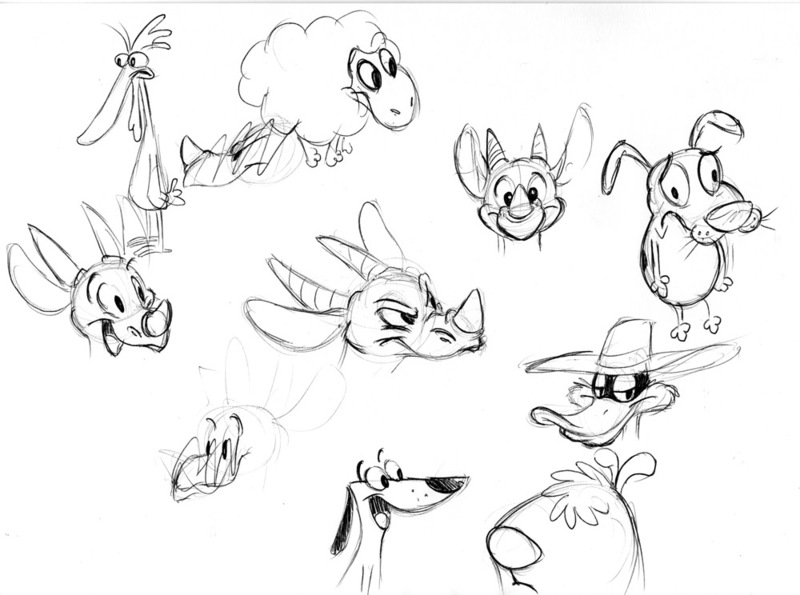 More drawn requests, mostly of 90s cartoon characters. You’re a legend man, totally radical. So I was searching online for kangaroo pictures and drawings because for my site I’m going to be making a comic about a kangaroo but I have never really tried to draw one before and then I came across your site. Everything I’ve seen on here is really amazing and I’ve spent a good part of the past hour going through all of your sketches. I love the old 40s style of your drawings. Really good work! Btw, my favorite 90s cartoon was Courage the Cowardly Dog so I really enjoyed seeing your sketch of that character.